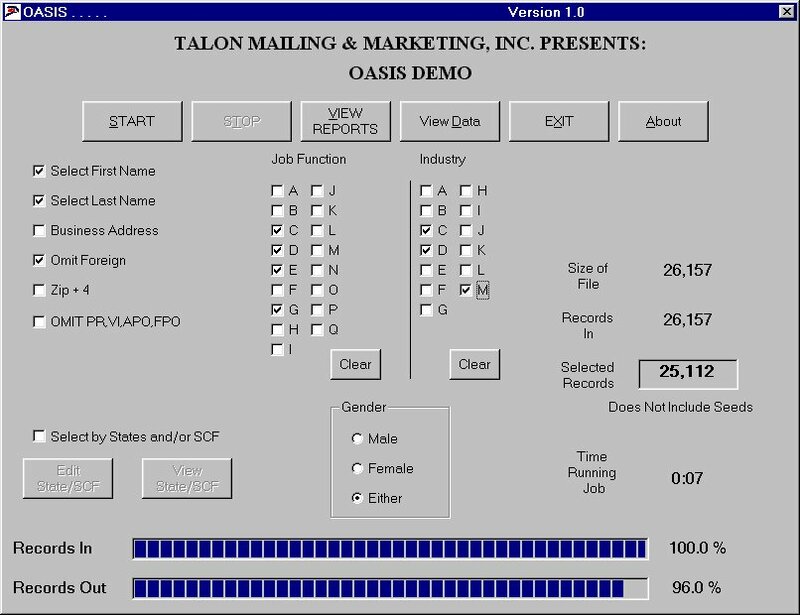 Talon Offers Exciting New Printing Technology. Talon’s new equipment prints professional looking, cost effective personalized newsletters, letters, and postcards that look as good as materials done on traditional printing presses. 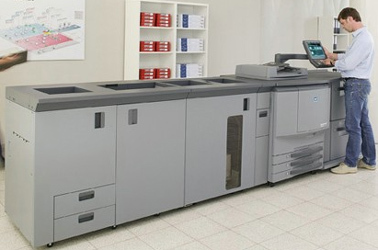 Talon has purchased a Konica Minolta Bizhub C6500 printing machine. To kick off the launch of this new product Talon has put together a special promotion: Any client who orders a printing and mailing project using the new technology will receive a personalized sports jersey of their choice. Besides the team, they can choose their name and desired uniform number. If they prefer, they can get their favorite player’s name and number. “The machine has unlimited versatility and exciting personalization opportunities. A custom sports jersey giveaway is a great way to remind our clients of the power of personalization.” says Michael Borkan, President of Talon. Additional information about our new printing services and custom jersey giveaway will be produced on the new equipment and will be arriving in your postal mailbox during mid August. If you rather not wait for the personalized mailings feel free to call Michael Borkan at 631-667-5500 to learn more about our exciting new printing product and jersey giveaway. Printed And Personalized Talon Newsletter To Debut In August. 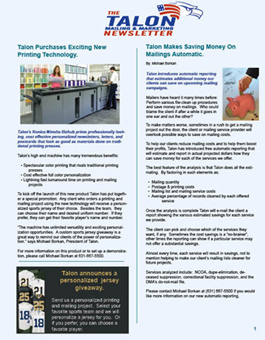 Talon's printed Newsletters won't replace the monthly e-mail newsletter and will be targeted as a quarterly promotional item to showcase our personalization capabilities. The 11x17" 4-color 4 page quarterly newsletter will be mailing in August. 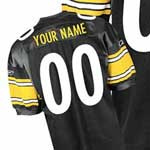 The recipient's last name imaged and layered on sports jerseys to showcase the personalized jersey promotion. An image of a famous scientist and his blackboard where it appears he hand-wrote the recipient's name and company. 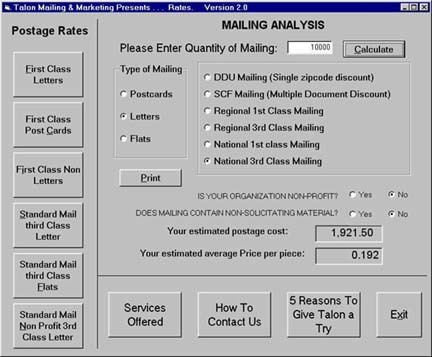 Reach Customers & Prospects Who Do Not Read The E-Mail Newsletters. As we all know from sending personal email correspondences, not every email arrives in the inbox and then gets subsequently read. Our e-mail newsletters help us communicate with clients and we see that it truly helps us grow our business. We fully expect to see even more growth now that we will be finding a secondary way to reach our clients. Additionally, since readers may not have time to read every newsletter or every article, the printed version will re-cap the most important information from the last three months. Repetition in advertising helps grow sales by reinforcing your products and services. We feel that a monthly e-mail letter and a physical item you can hold in your hand and see personalization techniques and opportunities are the perfect 1-2 marketing punch. Sunday August 19th Yankees vs. The Detroit Tigers 1:05 PM. Wednesday August 8th Mets vs. The Atlanta Braves 7:10 PM. Printed & Personalized Talon Newsletter To Debut In August. ask.com - the first major search engine to give users privacy as it won't store data on their queries. NewsMax.com - a news site with breaking stories on American politics and providing a digest of other top stories. Imagechef.com - Create custom images in moments and send to friends and family. The 25 Worst Web sites - The link says it all.